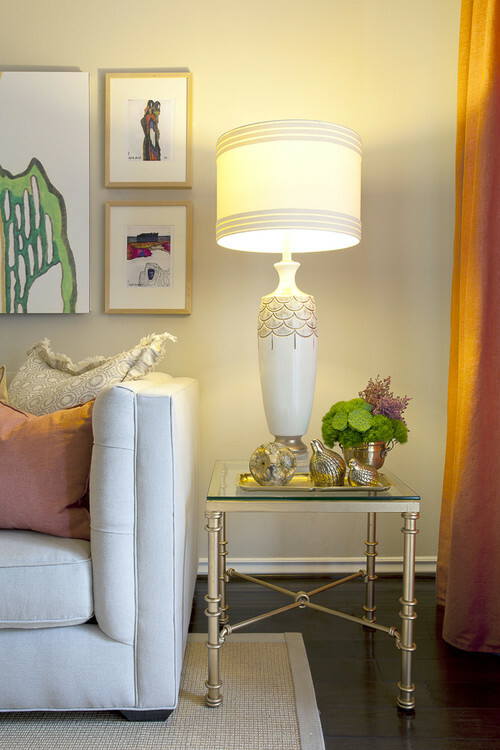 Illumination is just a factor to light up the home, interiors, and spaces. It is to give them a complete feel and look. 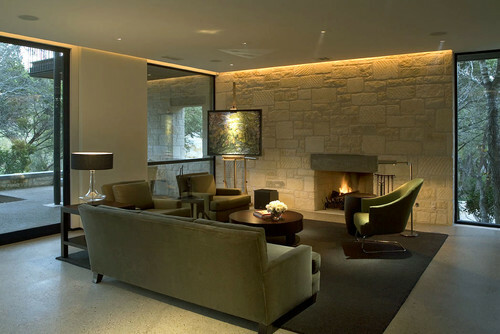 Interiors are incomplete without illumination as well as without accent indirect lighting effects, drama and style. A smooth, rhythmic and harmonizing blend of general illumination with indirect lighting ideas plays well in interiors and exteriors. Some of the hidden yet efficient and dazzling ideas to create that touch, drama and feel in your interiors goes like this. 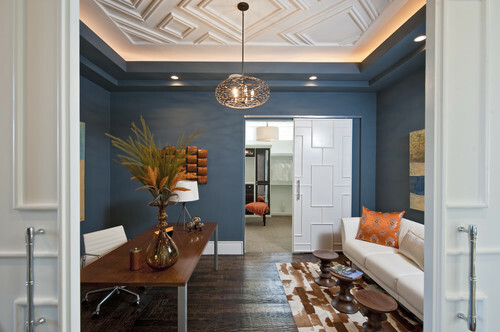 Create drama, feel and catch up with real class through indirect ceiling light ideas. Installation of light fixtures in your false ceiling according to design and color of the room will add to the grace and charm to your room. One of the eldest, Victorian and classy ways to illuminate your room in an indirect manner is lamp shades besides your bed. But to add on the new twist and trend one may go for trendy, contemporary and compact stylish shades for the lamps. They not only provide absolute stylish indirect light to your room but also adds in the drama, personal feel and velvet touch. 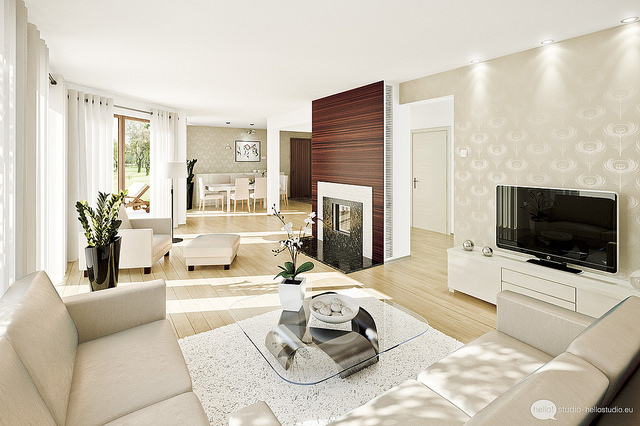 Bright indirect light is all that you need at some spaces of interiors. Uplighters wall washers are the perfect solution for the hallways, textured walls, balcony etc. Moreover, there are quality LED lights available which can fulfill your wishes giving your spaces a perfect required brightness and charm. These light fixtures come very handily and trendy to adore up your living area, texture art, 3d piece, sculpture etc. They have that soft, sophisticated and lovely indirect light in them which enhances the beauty of walls, niches, art work etc. These LED light fixtures allow you to get the pleasant ambiance, class, and touch for your room. Fetch some pure pleasant light just by installing them around your false ceiling area, you may use it up by side your wardrobe area, above the wardrobe, etc. They are as soft as cotton but they light up the room in a very sophisticated and classy manner. Here, we share with you the most important Role Of Lights In Our Daily Lives!! They do enhance the beauty of your ceiling design as well as they provide an untold charm to your interiors. Earlier were the days when spot lights use to grace up the interiors of office or showroom. But with the changing time, design ideas, class, and style they are trending like anything. 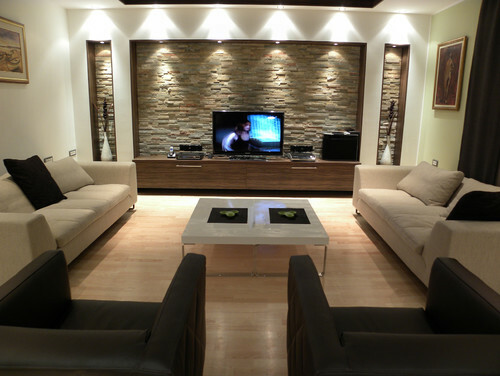 They do come under one of the best solutions to indirect lighting ideas. 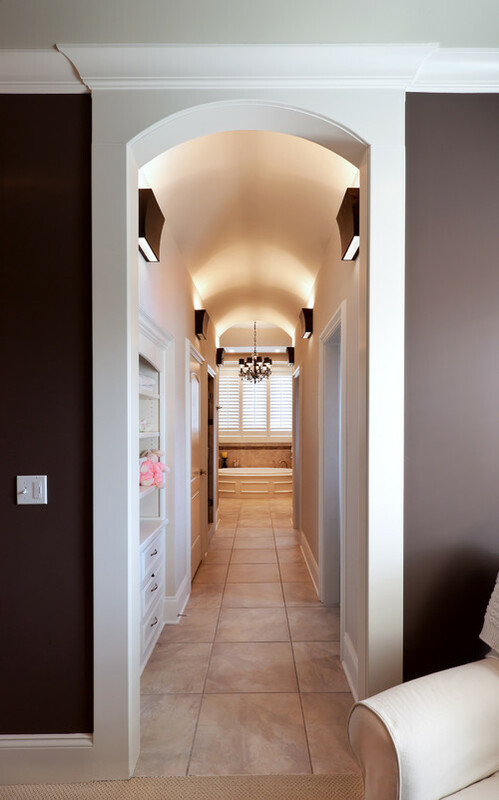 Direct or indirect, illumination is the vital part of interiors. But indirect illumination ideas allow us to play with drama, let the light bounce up and down to the walls, make the interiors better, brighter and more sophisticate place to live in. Some of the light fixtures from indirect light ideas play really well and soothingly. They not only harmonize the beauty of the interiors but also add in the pleasant and calm atmosphere with their dim yet pleasing personality.